Be the centre of attention by wearing this pair of sneakers from the house of Bacca Bucci. It features a rubber sole to provide you with a good grip, while the synthetic midsole promises to keep your feet at ease. 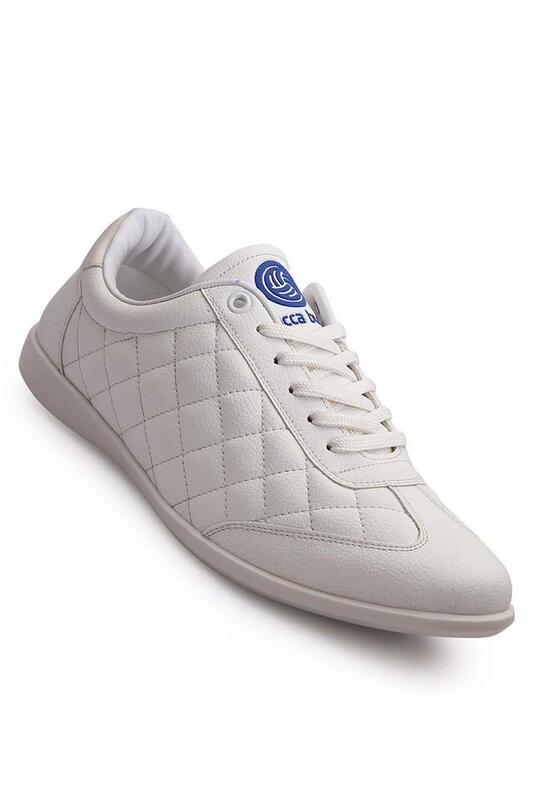 In addition, it comes with a lace up fastening that makes it convenient to wear. 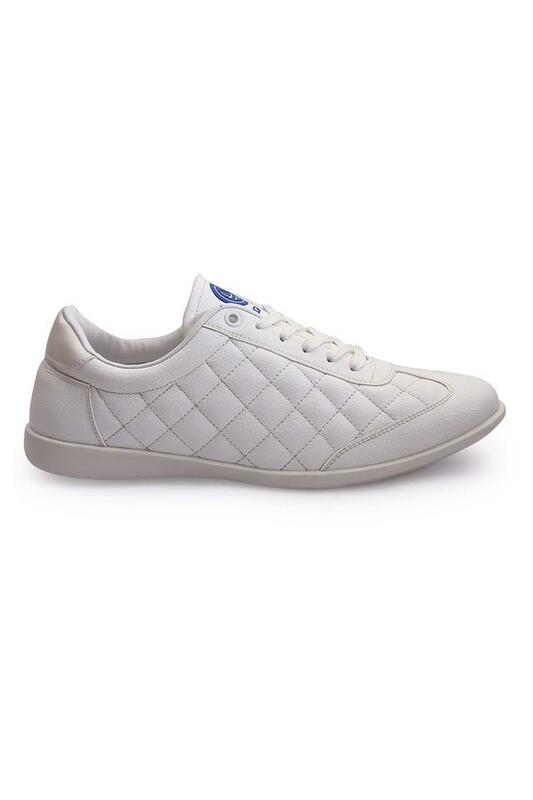 Suitable for every casual occasion, this pair of sneakers will be your ideal choice. You can team it with a T-Shirt along with a pair of jeans or chinos to walk in style. Gone are the days when footwear were used by people just to cover & protect the feet. Today, people are more passionate about these and they give same attention to footwear like on clothing. Understanding the role of footwear in making personality of wearer, we Bacca Bucci Fashions Pvt. Ltd. are bringing forth an exclusive collection of it. Right from our inception in the year 2012, we have been getting tremendous success as a manufacturer, exporter and supplier of Footwear. 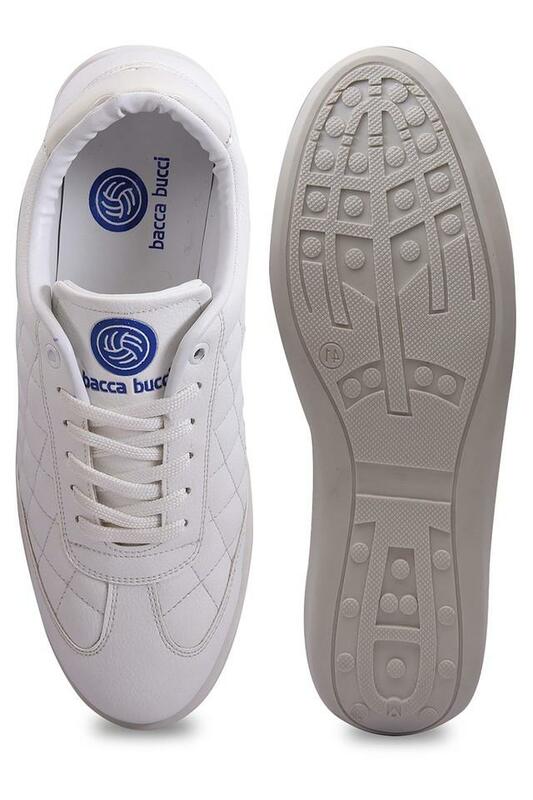 From our showroom as well as online stores, we are offering well designed Bacca Bucci Shoes, Casual Shoes, Bacca Bucci Casual Shoes, Bacca Bucci Men Shoes, Formal Shoes, Loafers, Sandals, Slippers/ Flipflops, Leather Footwear, Stylish Shoes, Leather Boots, Stylish Boots, Tough Look Boots etc.